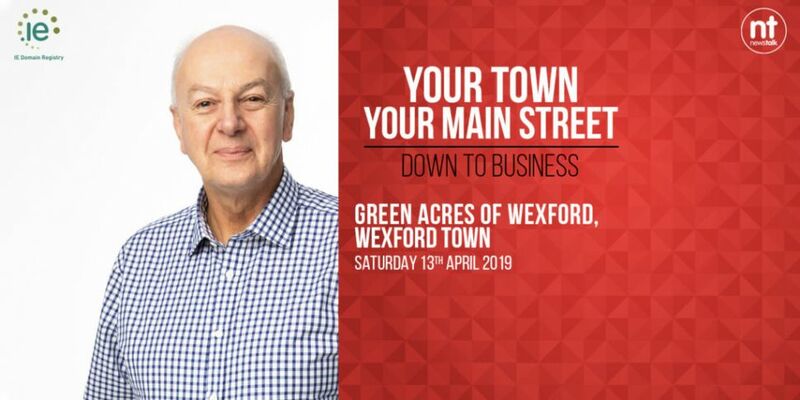 The Roadshow features a panel of experts who will give Wexford a ‘Health-Check’ focusing on what works in the town from a retail, town planning and civic space point of view.  Bobby will also chat to local businesses big and small about what Wexford has to offer and where it needs to improve! Join us as part of our LIVE broadcast audience. Simply register now as Tickets are limited so register fast! Doors: 9:45Am SHARP so don't be late.